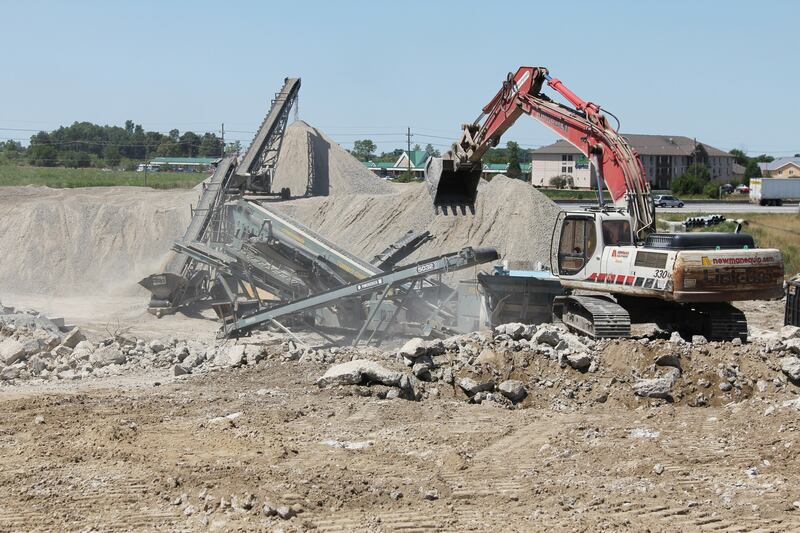 Here is information about selected recent projects which you might find interesting. 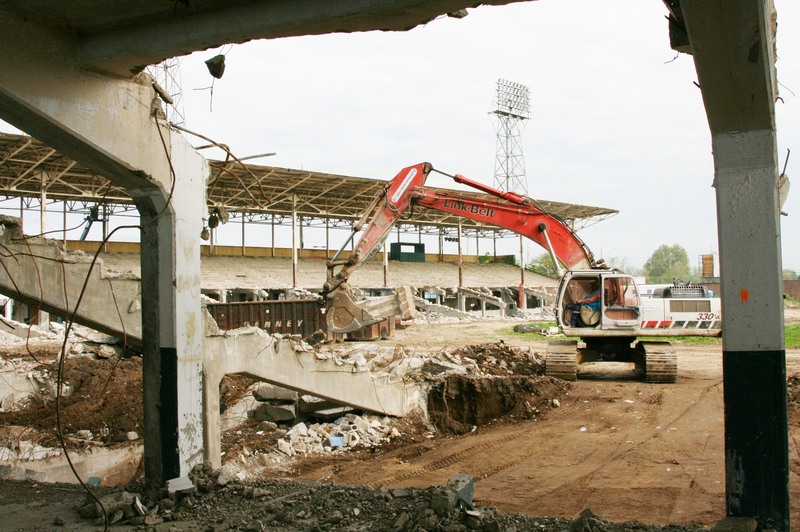 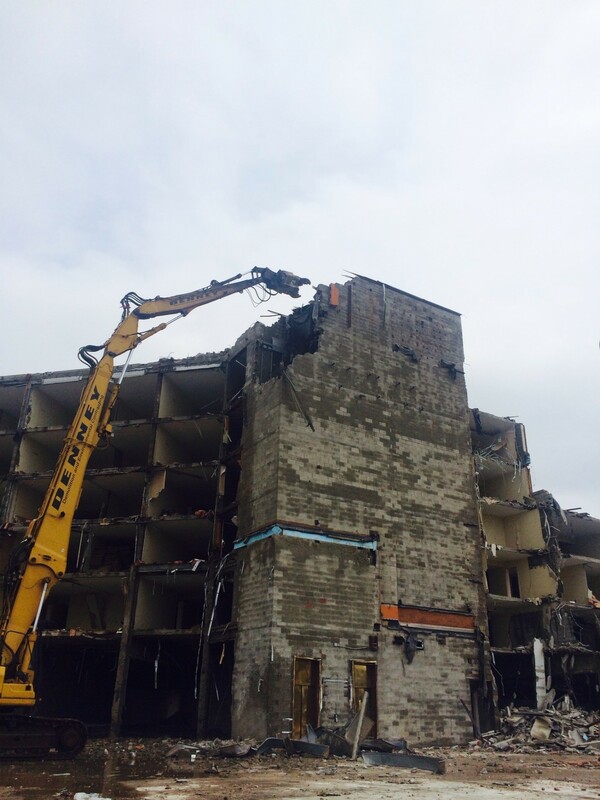 Watch a video of the Keystone Towers demolition. 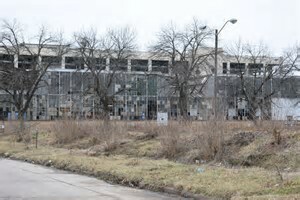 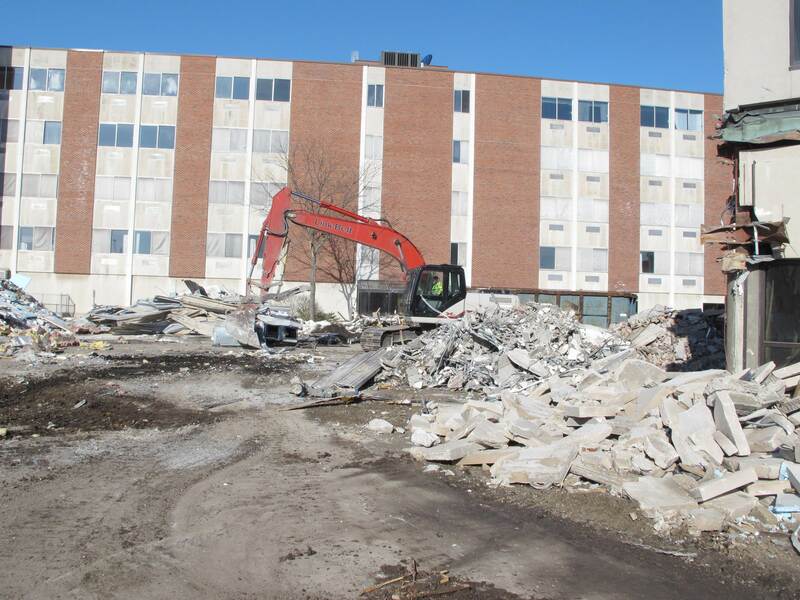 Due to its age and condition, the Purdue Marsteller Street Parking Garage was demolished in the Summer of 2016. 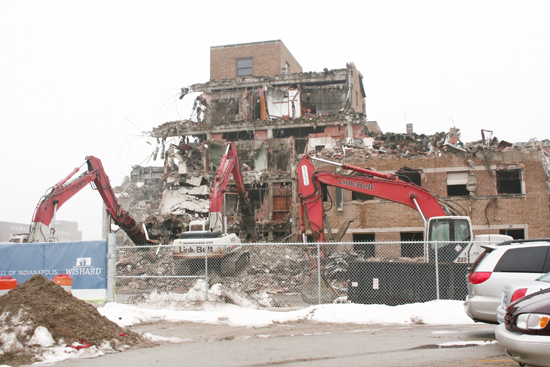 The site was a tight and had some exceptional issues, however it was a great success. 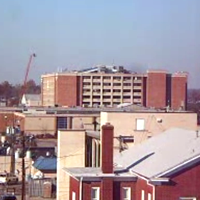 northwest side of downtown Indianapolis. 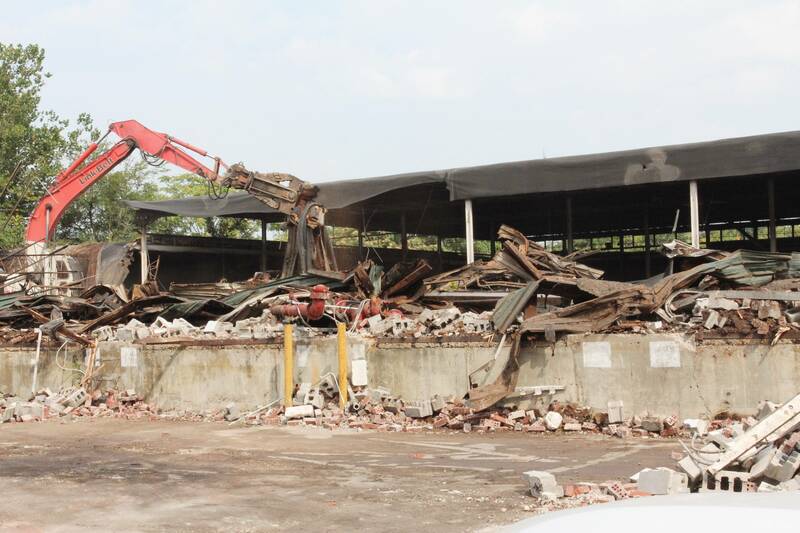 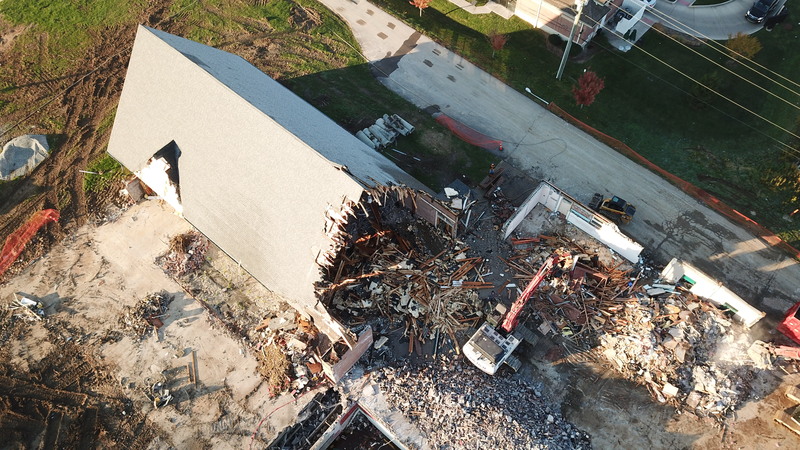 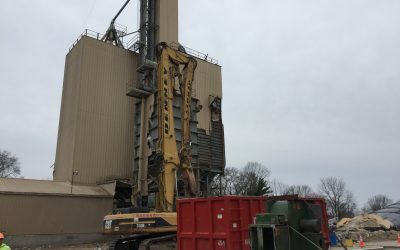 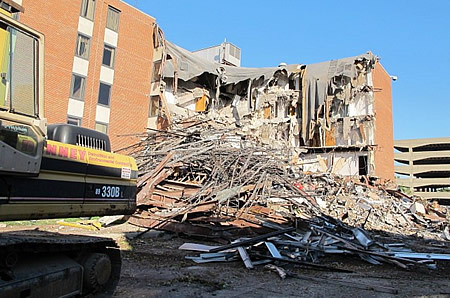 Eli Lilly contracted with Denney Excavating to demolish a six story building on it’s Kentucky Avenue campus in Indianapolis. 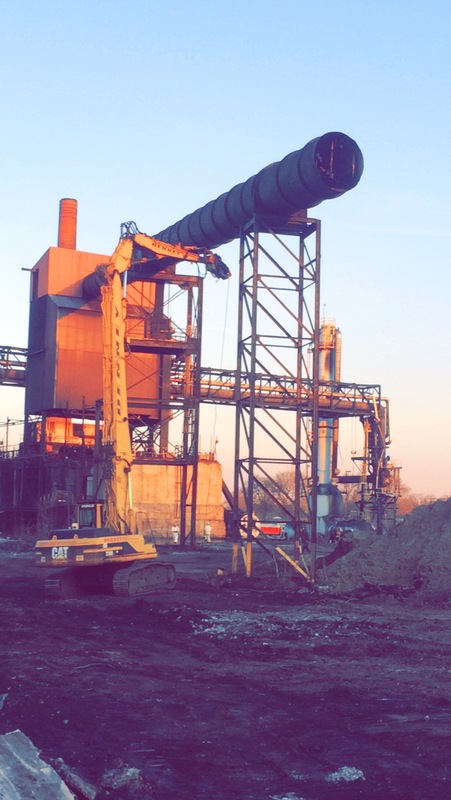 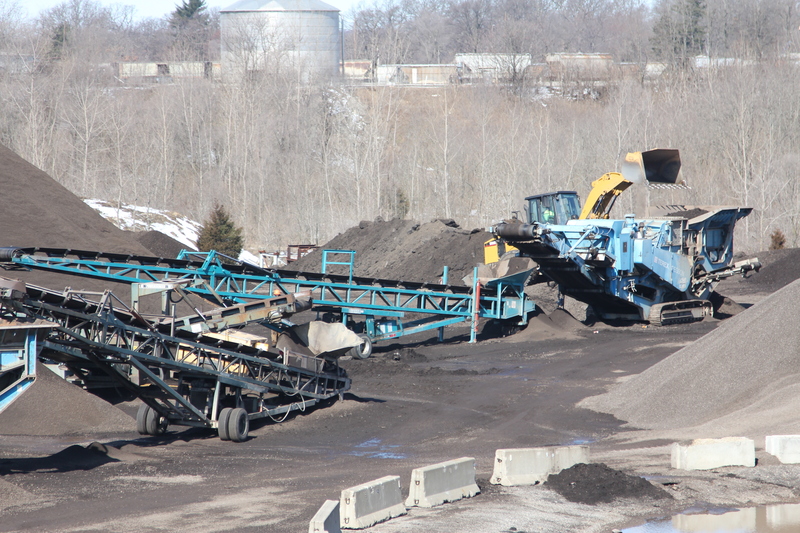 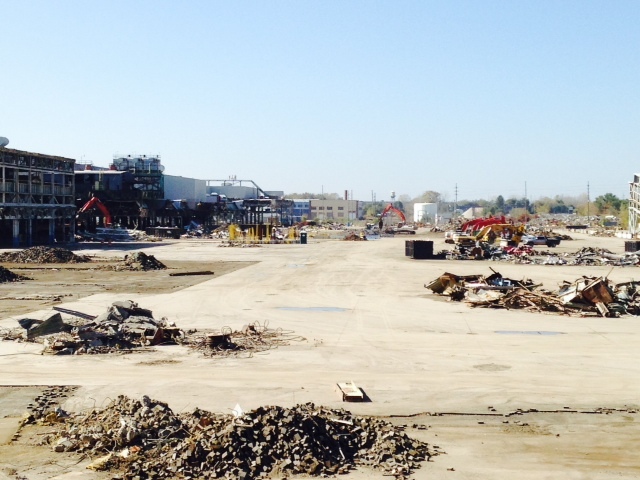 Denney Crushing processed recycled asphalt material for Rieth Riley in Lafayette, IN. 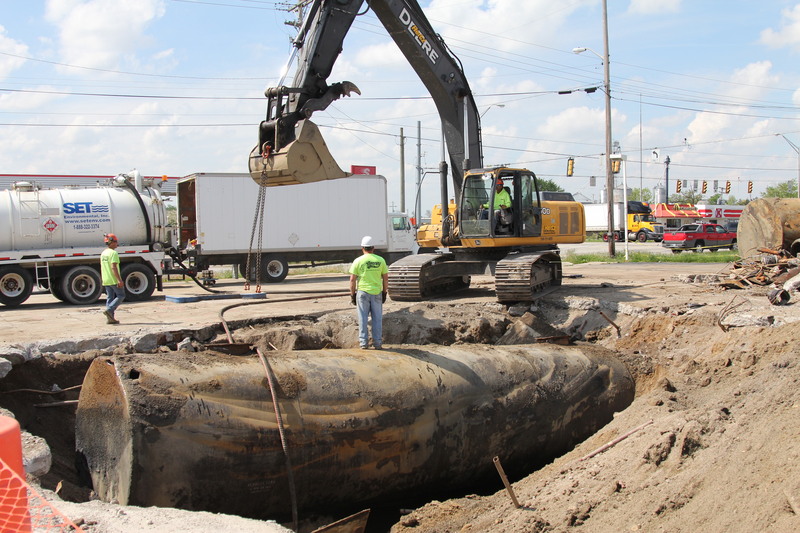 Denney Environmental removed five underground oil tanks for Speedway Gas in Westfield, IN. 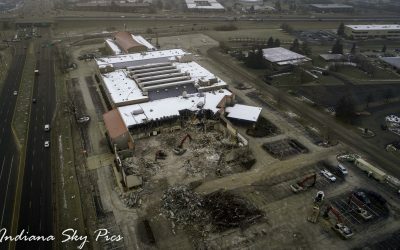 Home Hospital in Lafayette, IN was demolished to make way for a new long term care facility. 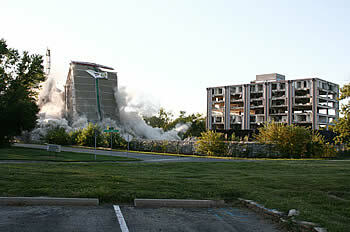 watched as the hotel was brought to the ground in mere seconds. 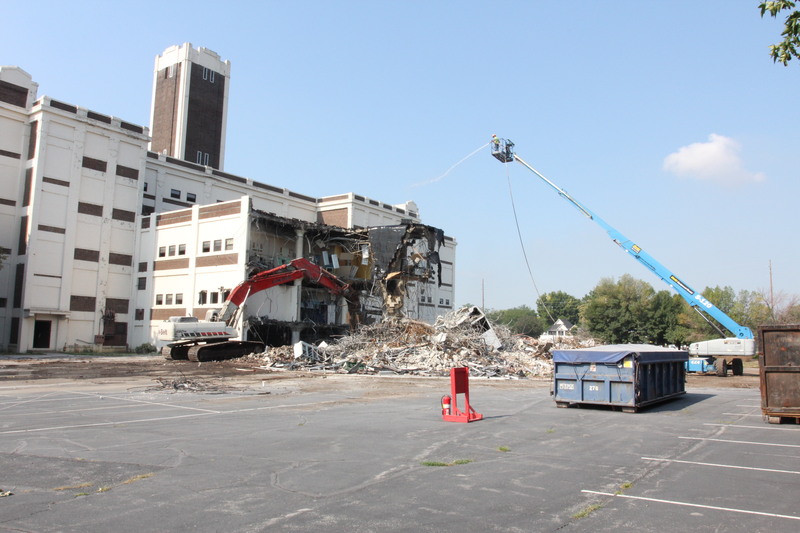 Denney completed demolition of the Larue Carter Memorial Hospital buildings in Indianapolis to make way for construction of the New Wishard Hospital.